This property was built in 0 and is priced at $1,370,000. Please see the additional details below. This Condo located at 1039 Coast Boulevard #B, La Jolla CA sold for $1,370,000 on Sep 29, 2011. 1039 Coast Blvd #B has 2 beds, 2 baths, and approximately 1,390 square feet. The property was built in 1958. 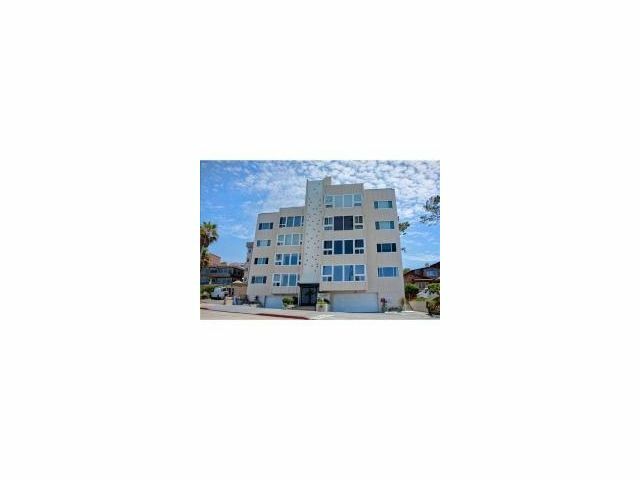 1039 Coast Blvd #B previously sold for $288,500 on Feb 7, 2001. The average listing price for similar homes for sale is $1,596,896 and the average sales price for similar recently sold homes is $1,318,800. 1039 Coast Blvd #B is in the 92037 ZIP code in La Jolla, CA. The average price per square foot for homes for sale in 92037 is $528.